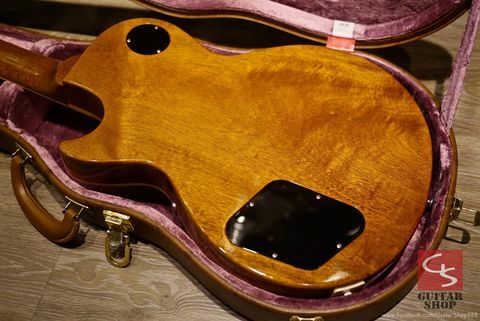 Super rare! 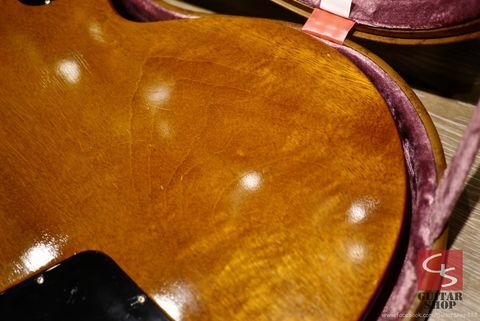 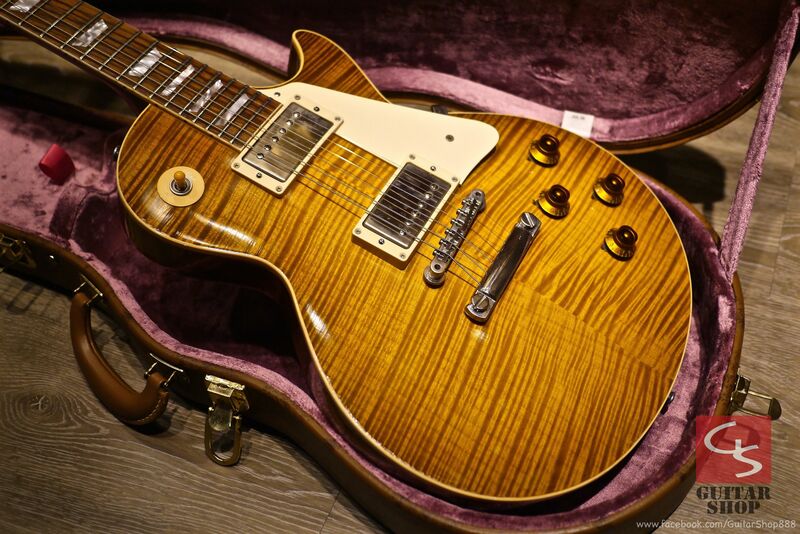 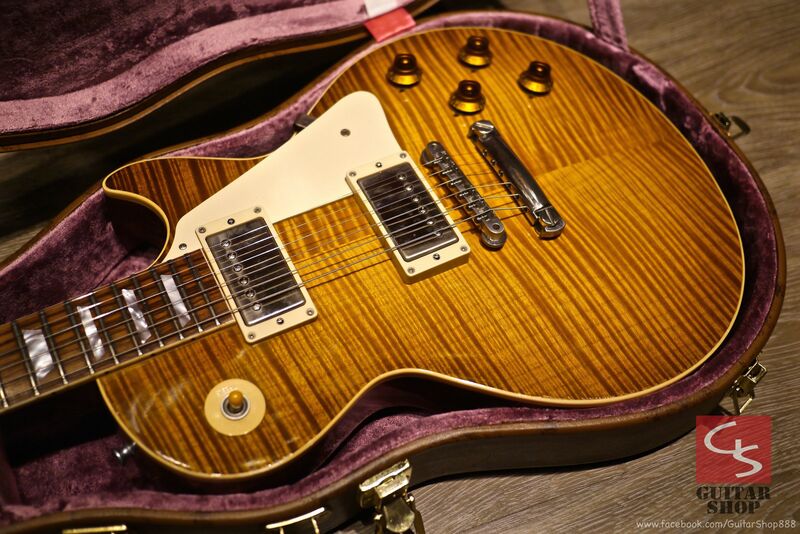 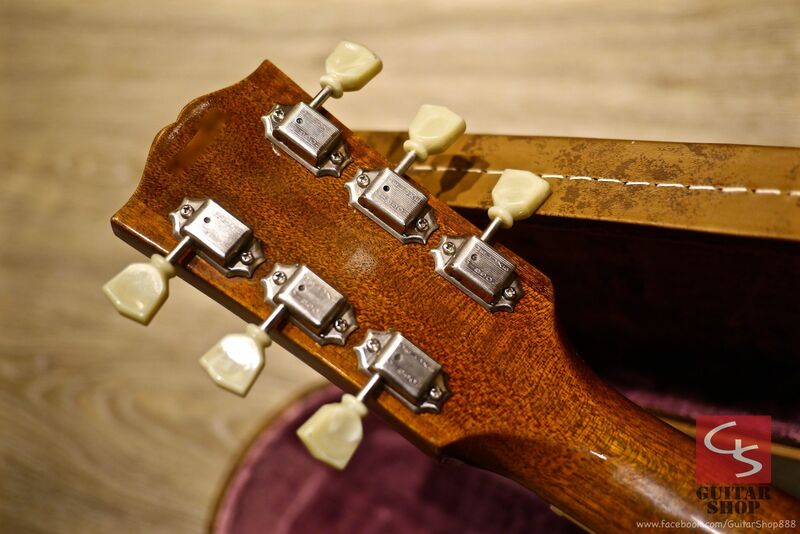 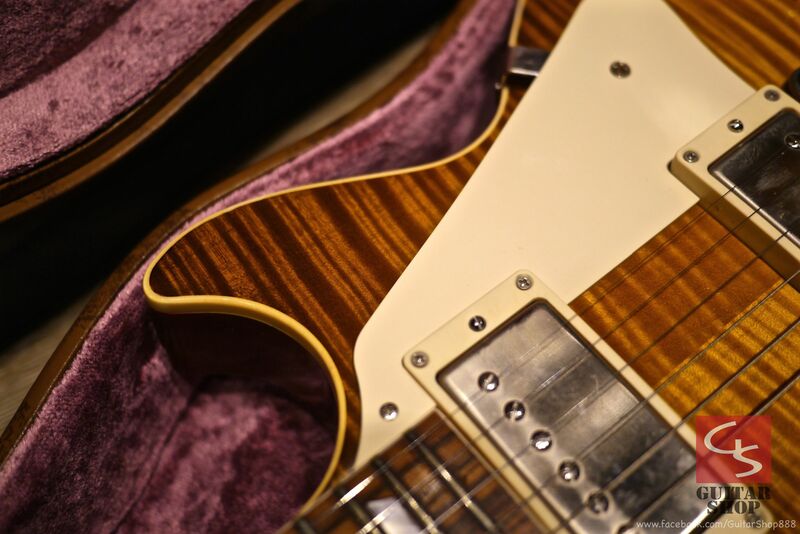 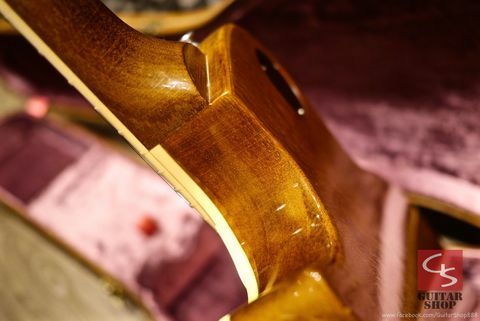 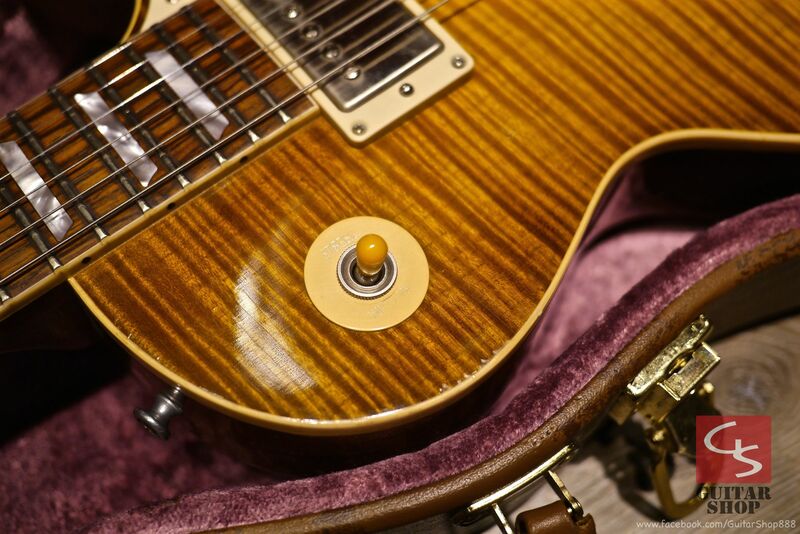 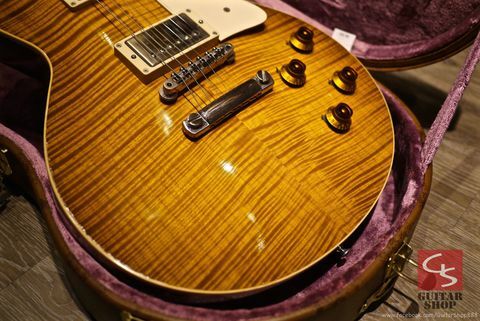 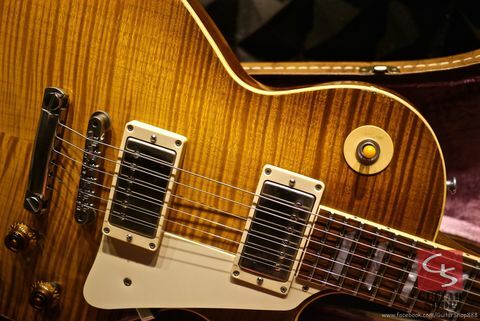 2001 light aged edition with AAAAA killer top and madagascar rosewood. 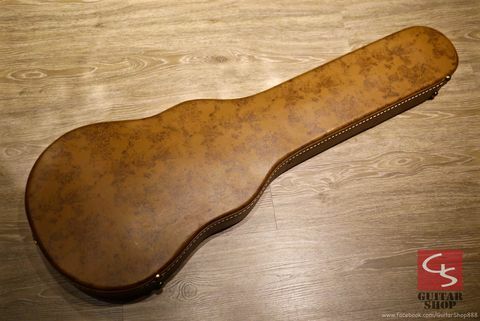 Guitar is in 9.5/10 as very good condition. 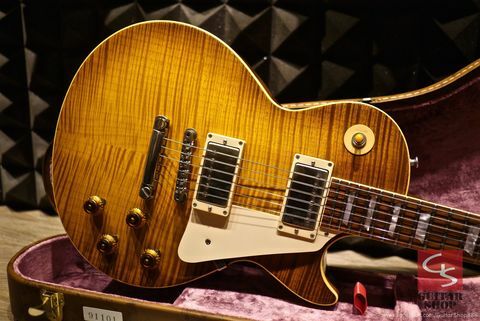 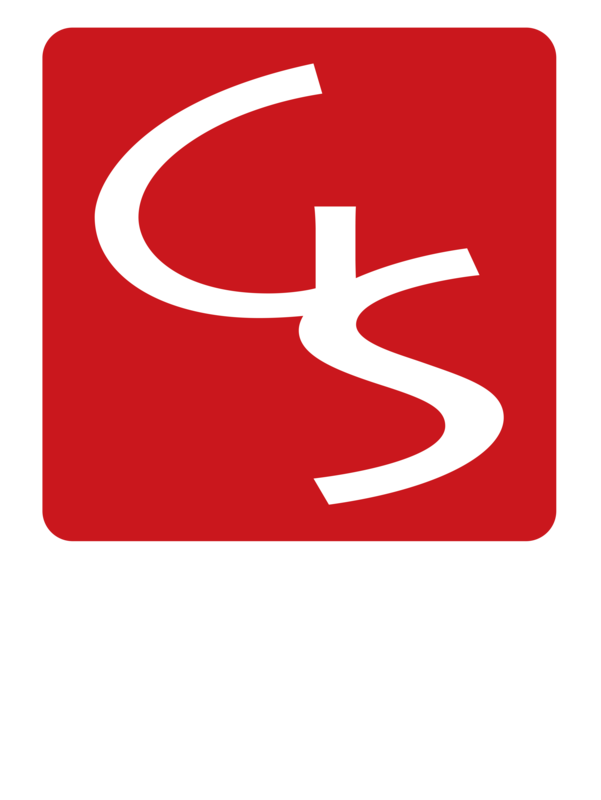 Don&apos;t miss it, you will have a hard time finding this guitar, add this great guitar to your collection, it will only go up in value. 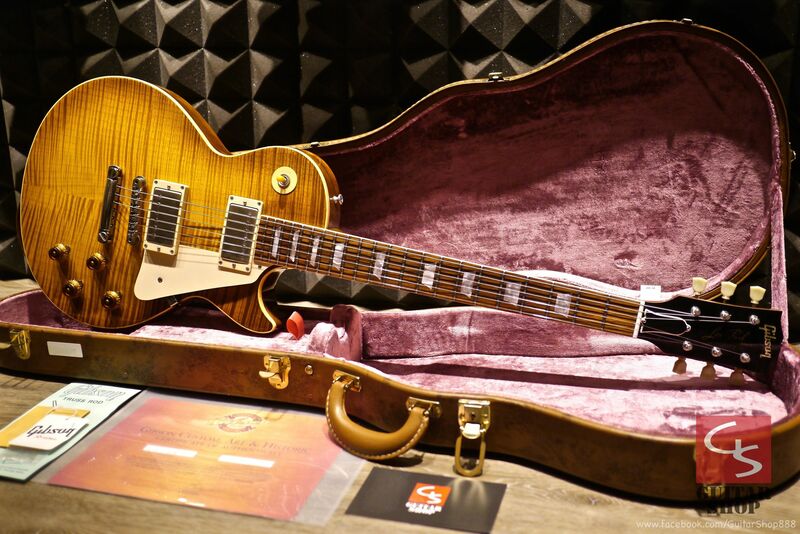 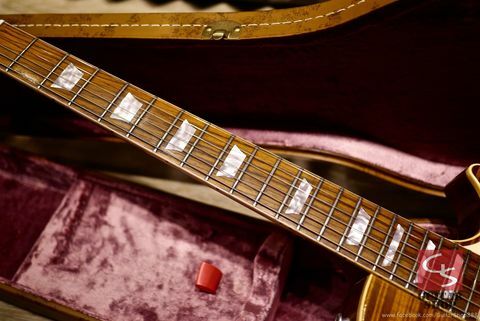 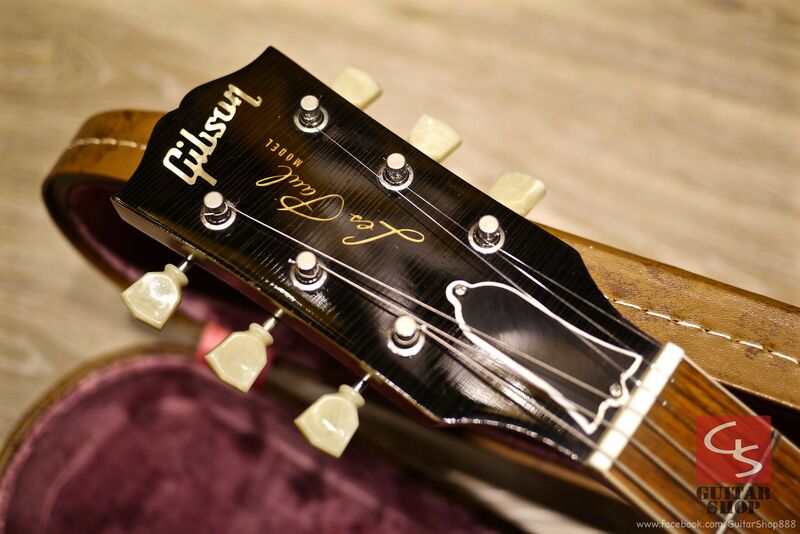 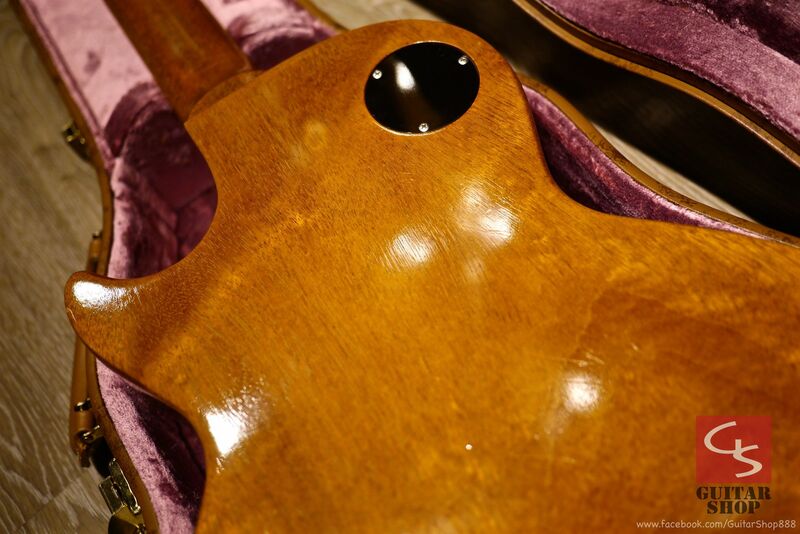 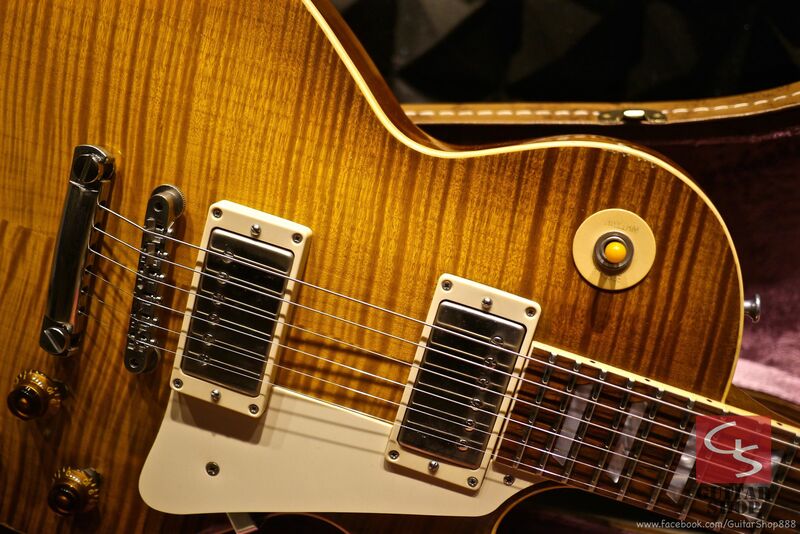 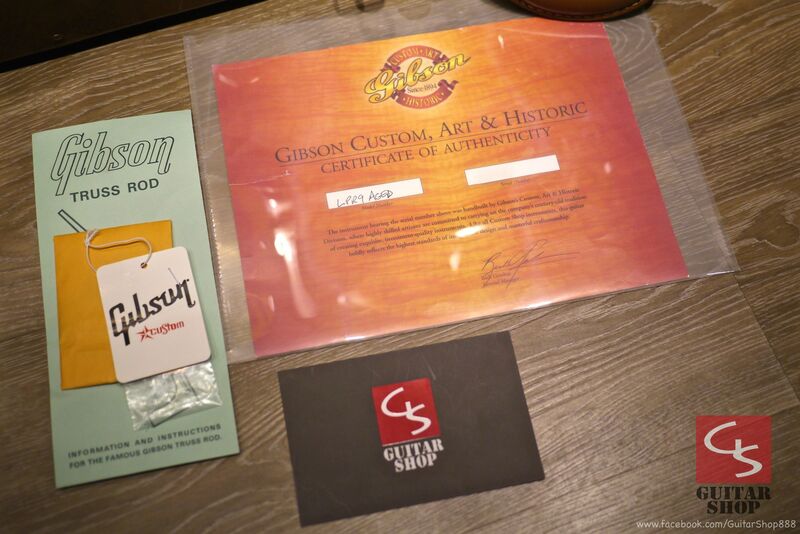 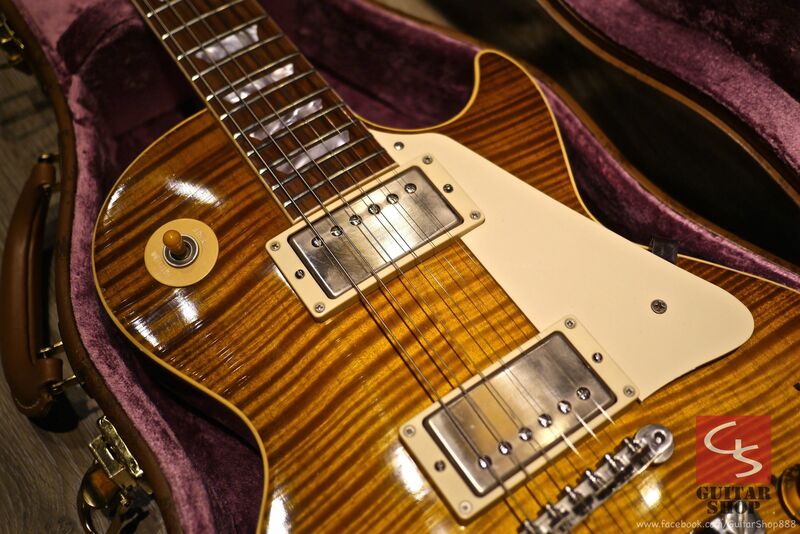 Come with original Gibson Custom Shop case and COA.